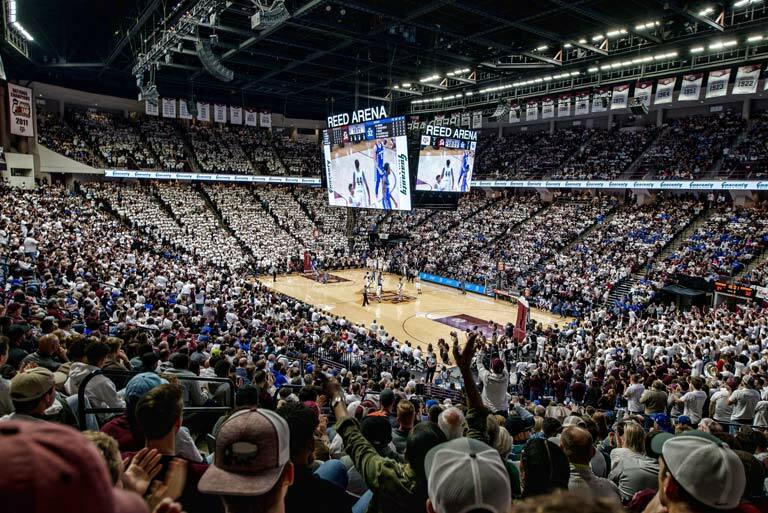 Join the 12th Man Foundation in welcoming Buzz Williams back to Texas A&M as the new head coach of the Aggie Men’s Basketball program. 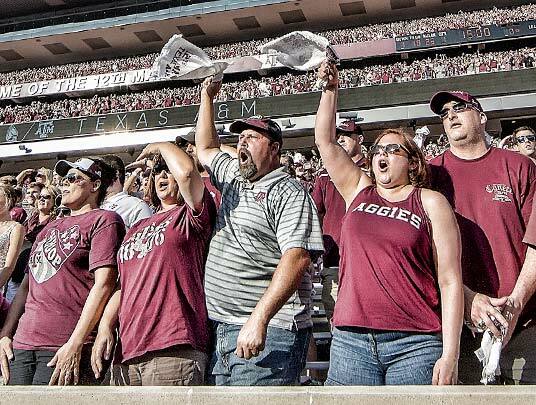 Our mission is to fund scholarships, programs and facilities in support of championship athletics at Texas A&M. 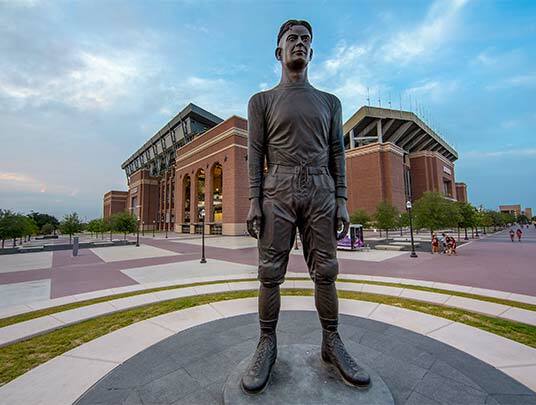 The landscape of collegiate athletics is one that is constantly evolving. 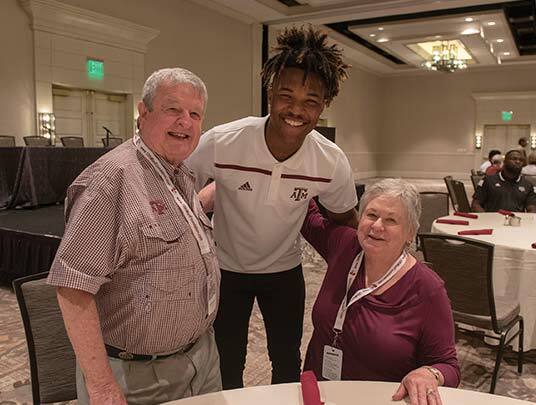 Former students and Aggie fans who give financially are the foundation of the 12th Man, and ensure that our teams are equipped to succeed at the highest levels of competition. 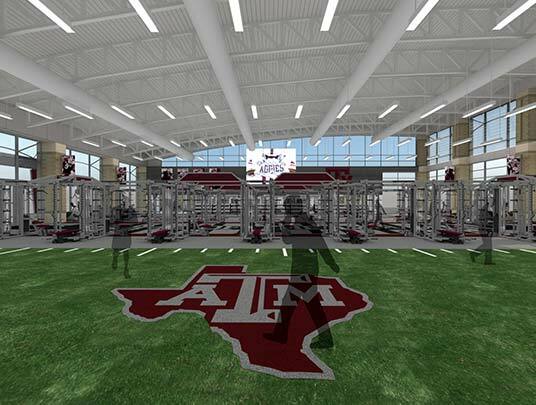 Enhancements to the Davis Player Development Center will keep the facility among the finest in the nation and help ensure we have the necessary resources to prepare our football team to compete for championships.